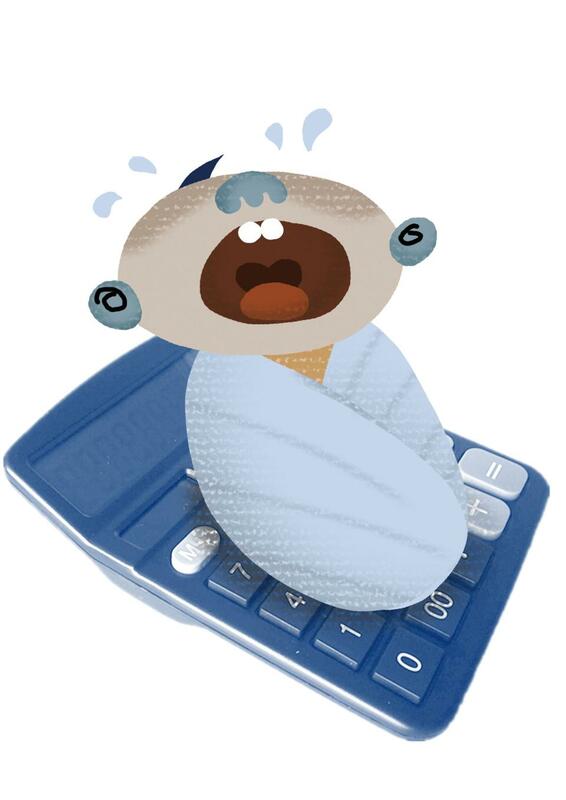 Measures to boost the fertility rate should only be taken after we see what the fertility rate is when there is complete freedom to have children, but so far I haven’t seen any sign the government plans to fully lift the birth control policy. Zhang Juwei, deputy director of the China Population Association, suggesting the government allow people the freedom to decide how many children they have before launching any policies to encourage people to have a second child, in a recent interview with NewsChina’s Chinese edition. 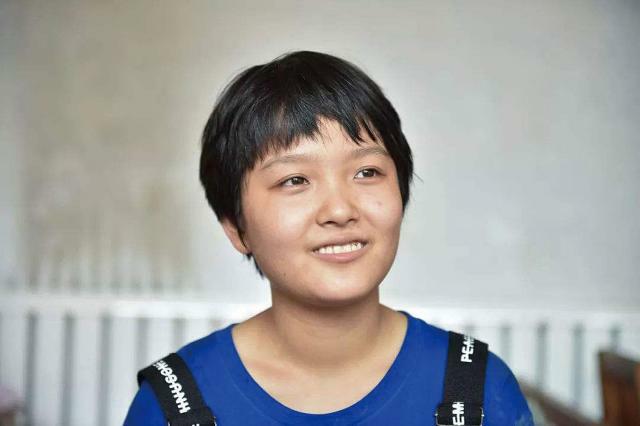 Wang Xinyi, an 18-year-old student from a poor family in Hebei Province declining donations toward the cost of her studies in an open letter that went viral after she was admitted to Peking University. Wang insisted it was poverty that drove her to believe education was the only way to change her fate. 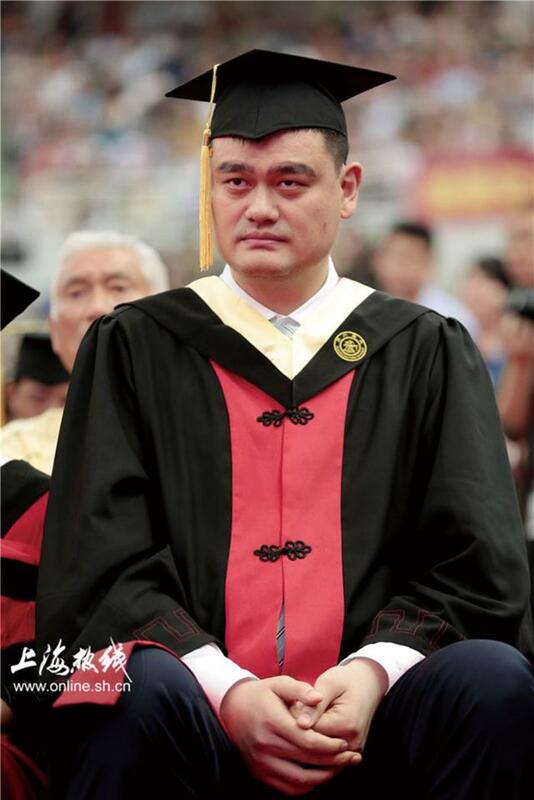 Chinese basketball superstar Yao Ming, who finally graduated from Shanghai Jiao Tong University this year, delivering a speech at the school’s 2018 graduation ceremony. 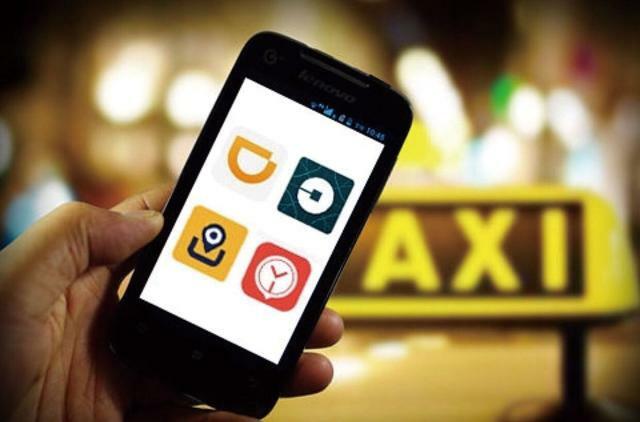 Chen Yongwei, a researcher and assistant director at the Network Economy Research Center at Peking University, talking about how to manage ride-hailing businesses at a recent forum organized by the China Academy of Information and Communications Technology. 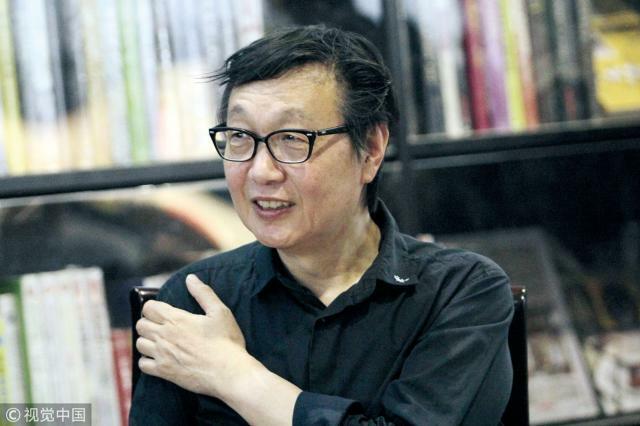 Xu Zidong, a Chinese literature critic at the Hong Kong-based Lingnan University, talking about how to guide public opinion, in an interview with the Southern People Weekly, a Guangzhou-based magazine. “Chang’an Jian” a well-known public account on Chinese social media app WeChat, questioning the commutation of Tian Wenhua’s life sentence to less than 16 years, without any public notification. Tian, former president of the Sanlu Group, was convicted over the 2008 toxic infant formula scandal. Zhao Yao, a financial expert at Beijing Normal University, commenting on the future of internet finance in business magazine Caixin. Cao Lin, a commentator for China Youth Daily, appealing for more freedom to express public opinion on his WeChat account. Tian Chengyou, deputy director of the legislative affairs commission of the Provincial People’s Congress of Yunnan Province, warning that the NPC has seldom implemented the supervision function entrusted to it, in a column in Caixin.